David is financial advisor at Tax & Financial Group. David specializes in advanced financial planning strategies as well as guiding individuals and business owners with accumulation and preservation of wealth. 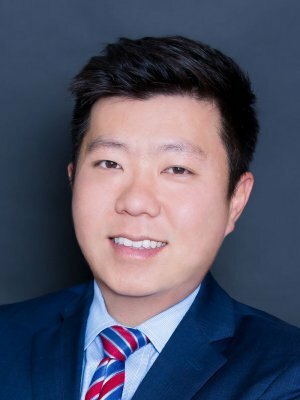 Prior to joining Tax & Financial Group, David spent 7 years as personal banker and business banker at Bank of America to help both individuals and business owners with financial needs. David holds the series 7 and 66 securities registration as well as Life and Health Insurance Licenses. David is a Registered Representative and Investment Advisor Representative of Securian Financial Services, Inc. Member of FINRA/SIPC. Separate from the financial plan and our role as a financial planner, we may recommend the purchase of specific investment or insurance products or accounts. These product recommendations are not part of the financial plan and your are under no obligation to follow them.